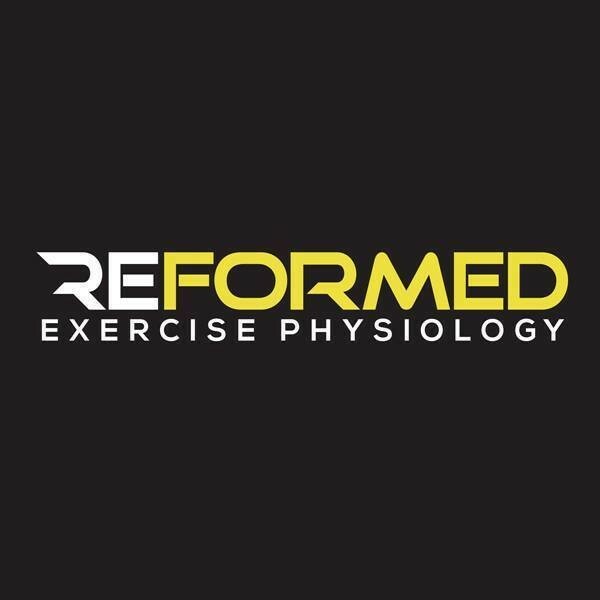 Circuit uses all exercise modalities available at Reformed to create a fun, diverse and up-tempo team workout. Our Circuit class is designed to improve muscular strength, endurance, and fitness by working your entire body. Circuit classes are guaranteed to get your heart rate pumping. There are no upcoming “Circuit” classes on this day.